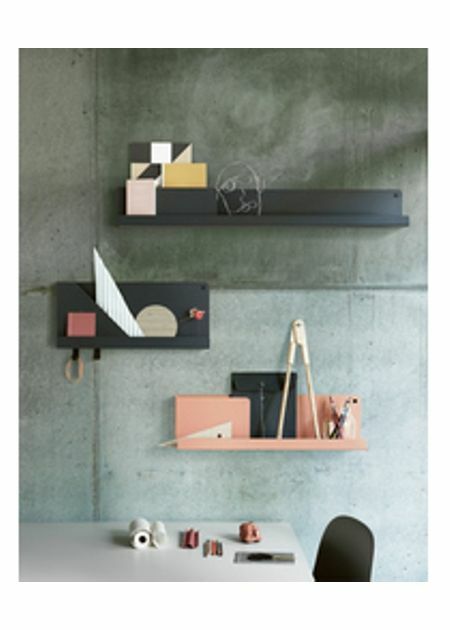 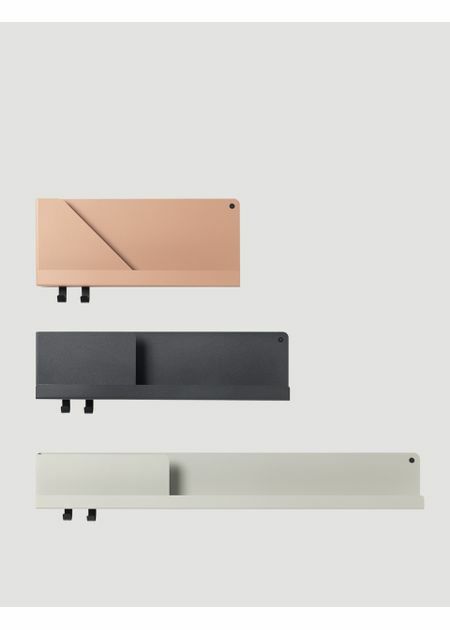 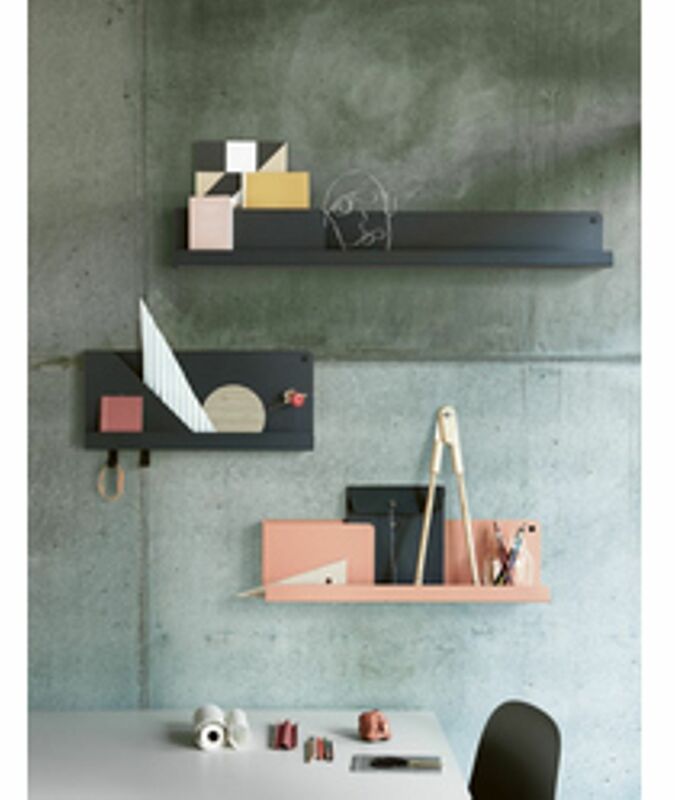 The folding shelves from Muuto have a functional and Nordic design that is both practical and stylish. The shelves are inspired by simple paper folds that are expressed through the folded corners, that are perfect for papers or books. 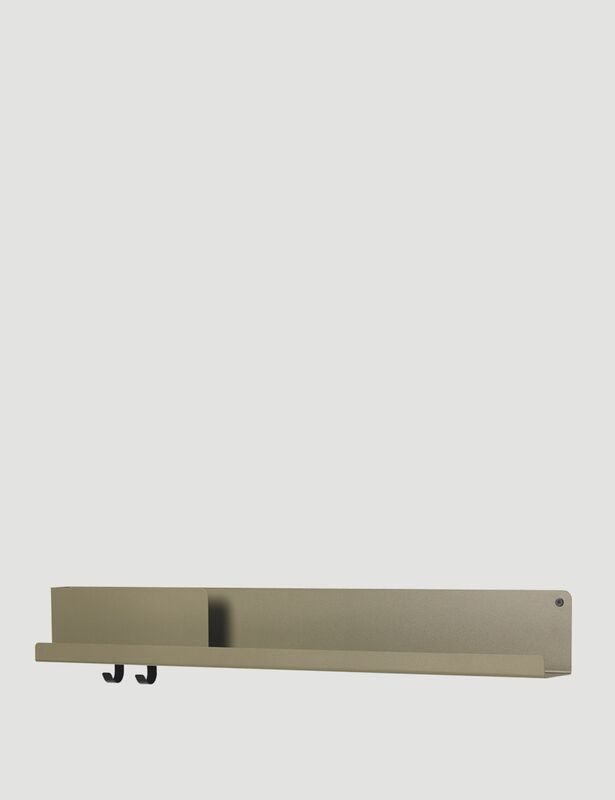 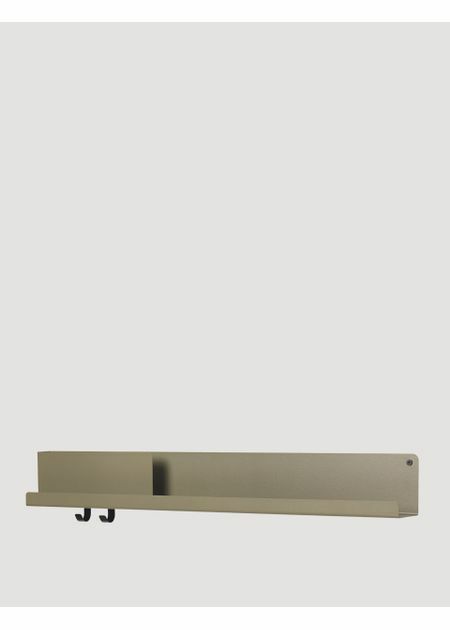 At the same time, the shelves have a large surface for storage and two hooks for either kitchen utensils or office supplies.